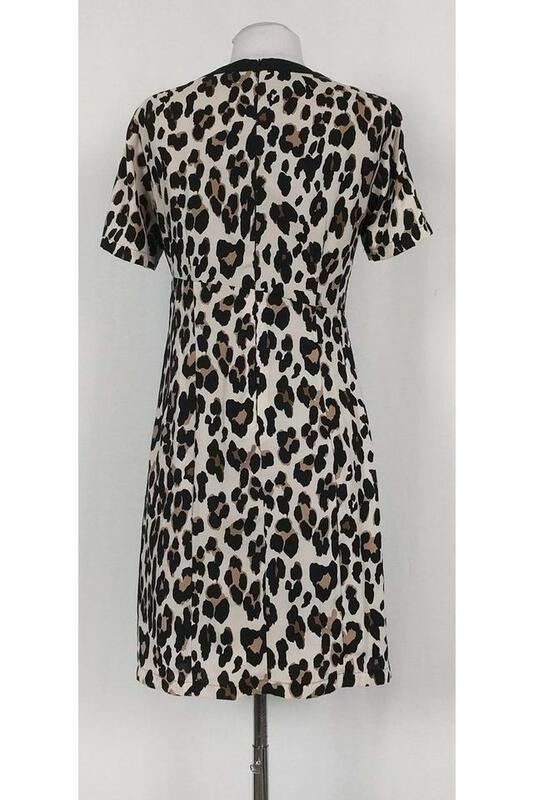 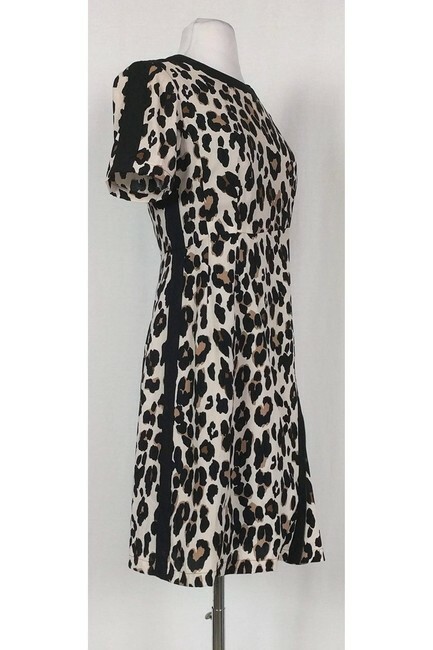 Let your wild side show in this cheetah print dress from Nanette Lepore. 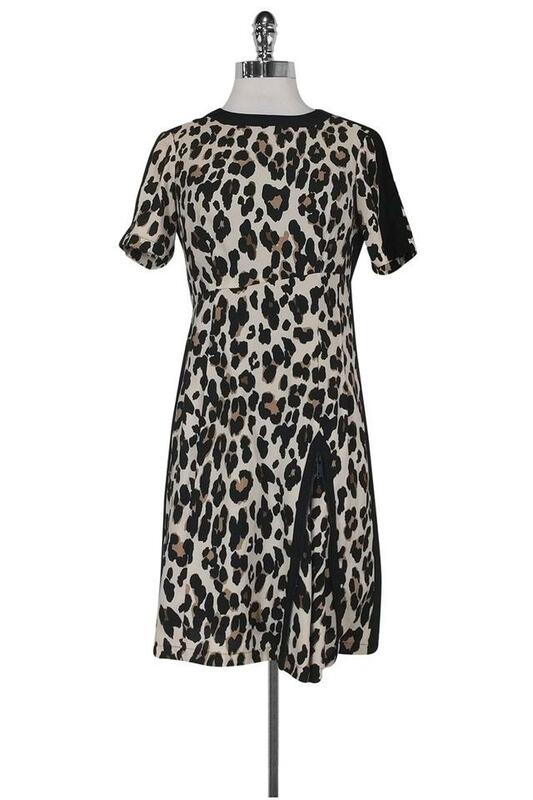 With black details on collar, side panels and sleeves, the print really pops! The unique black zipper at hem adds the perfect touch of visual interest. 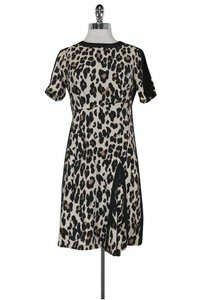 Pair with black pumps and a blazer for work, then, kick those off fin lieu of strappy sandals and colorful accessories after work!